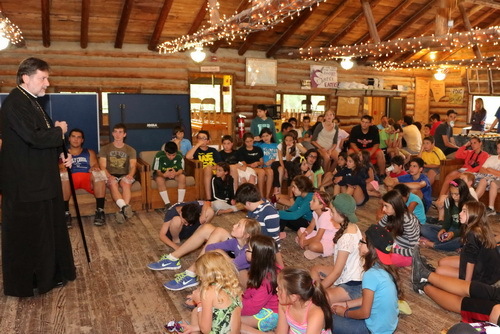 Now more than half a century old and spanning its third generation of campers, the Greek Orthodox Metropolis of Detroit Summer Camp (MDSC) has been providing faith, friendship and fun to the youth of our Metropolis since 1952. Located in Rose City (MI), approximately 3 hours north of Detroit, the camp is set in a beautiful and peaceful setting, in the heart of the Huron National Forest. With three unique camp programs (for older teens, for youth ages 7-15,and for young adults), the camp welcomes almost 400 campers and over 100 staff throughout the different weeks each summer. We encourage all of the youth of our Metropolis to join us at MDSC! 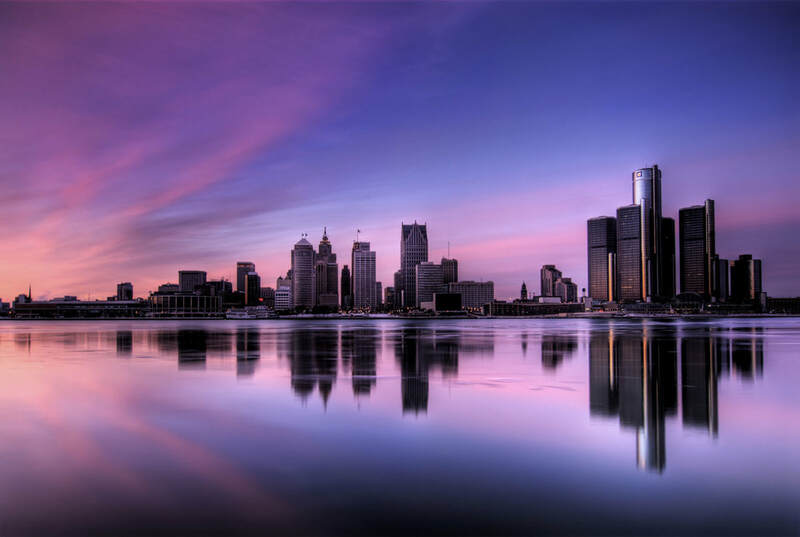 Established in 2000, the St. Nicholas Summer Camp serves the central and southern areas of the Greek Orthodox Metropolis of Detroit. Each year, the youth of our Metropolis join for faith, fun and fellowship in an Orthodox Christian environment. St. Nicholas Summer Camp, held at Loucon Training and Retreat Center in Leitchfield, Kentucky, provides an assortment of activities for its campers. From Orthodox Life sessions, to archery and canoeing, campers will meet new friends, have lots of fun, and learn about their Orthodox Christian Faith. Please feel free to visit our web site and keep updated about news and events pertaining to camp. 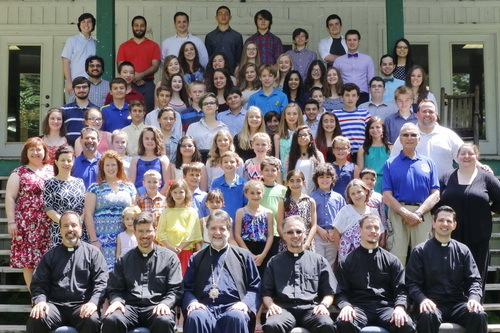 Established in 1983, the St. Timothy Summer Camp serves the Greek Orthodox parishes of Upstate New York. 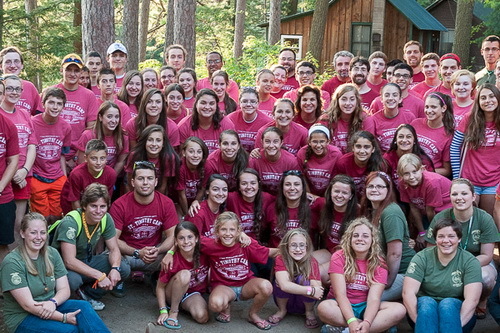 Located at the Oswegatchie Educational Center near Croghan, NY, the camp offers a wonderful opportunity to young people for Christian fun and fellowship and a place to deepen their faith and commitment to Christ. All young people who attend St. Timothy’s Camp should come with a sense of adventure and a desire to grow spiritually, mentally and physically. St. Timothy’s Summer Camp is open to all Orthodox Christian youth who are between the ages of 8 and 18 (graduating seniors). In addition, a young adult group has been established for ages 19-22 to develop their spiritual growth and knowledge of their faith while attending college or beginning new careers.